Get it all. Go Premium! A fast and beautiful timeline of posts from sites and people you follow! 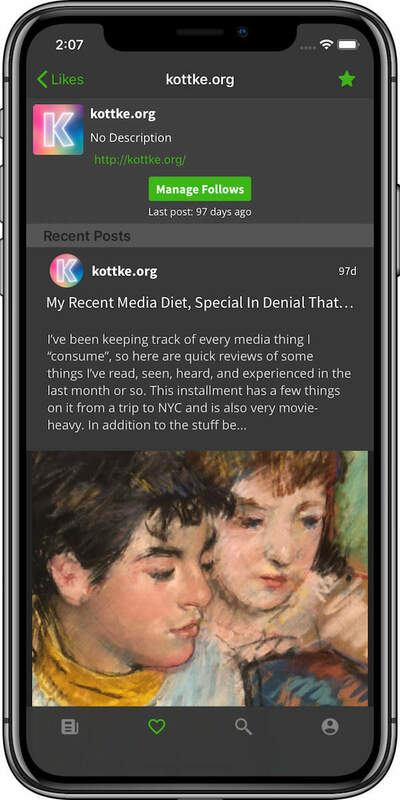 Keep up with the news and the people you care about in real-time! Follow unlimited sites and users easily. Just search for them in the Pine index and click Follow, or add a site manually using it's feed URL. Organize sites into multiple timelines. Separate out the hard-hitting news from the photos of your friends. Save posts as favorites. Keep track of interesting posts from anyone you follow by favoriting them. 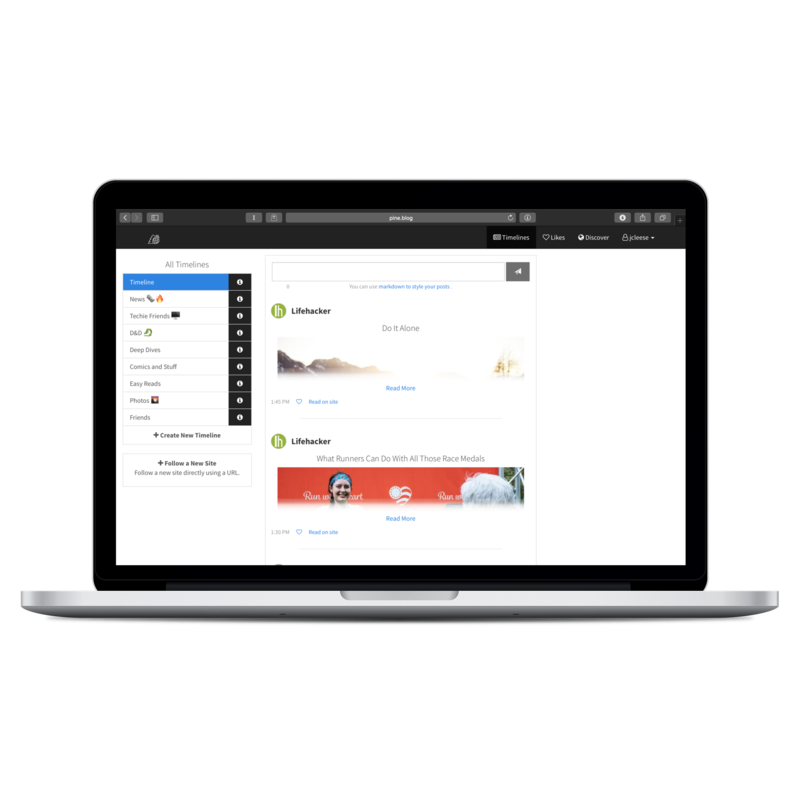 Post to your own site with Pine using the built-in Wordpress integration. Simply add your site in your account settings! 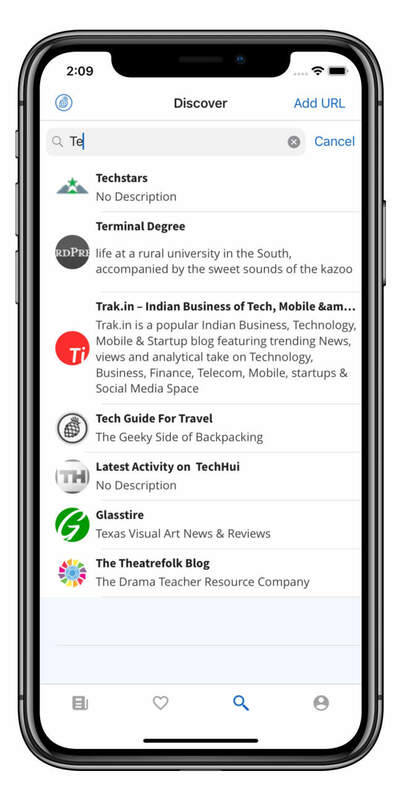 Discover new, awesome people and sites to follow using Pine's built-in search engine. Import subscriptions from other services using Pine's OPML import! Use Pine from the web, an iPhone, or iPad via the Universal iOS app! With Pine you can follow almost anything. 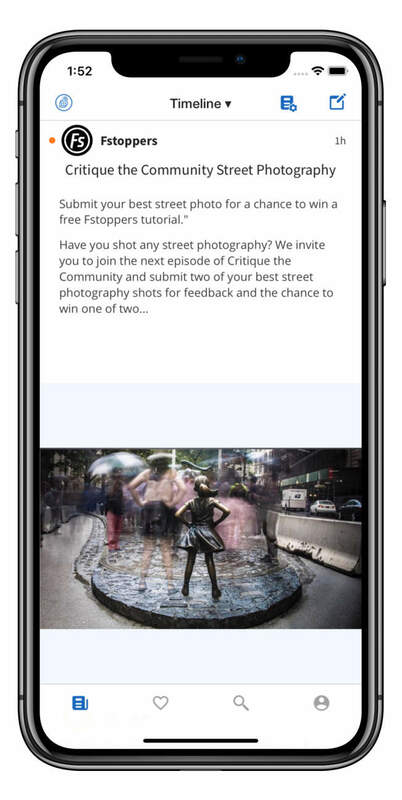 Just copy the URL from the page and follow it using either the app or the web! A Powerful Search API. 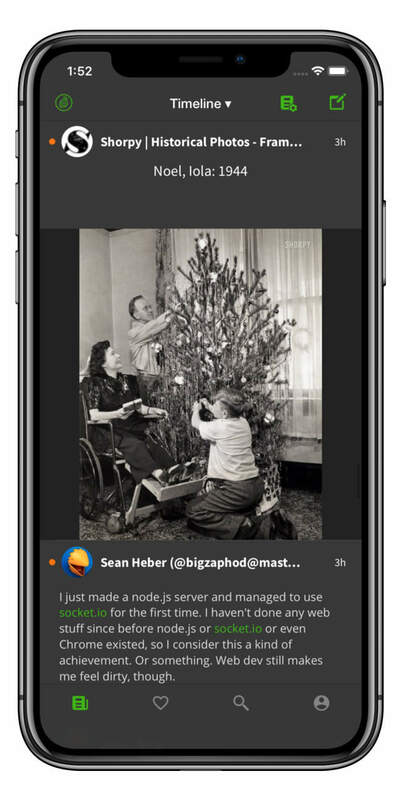 Pine has a rich, and fully documented blog, microblog, photoblog search API that developers like you can use to integrate Pine's search results into your own apps. 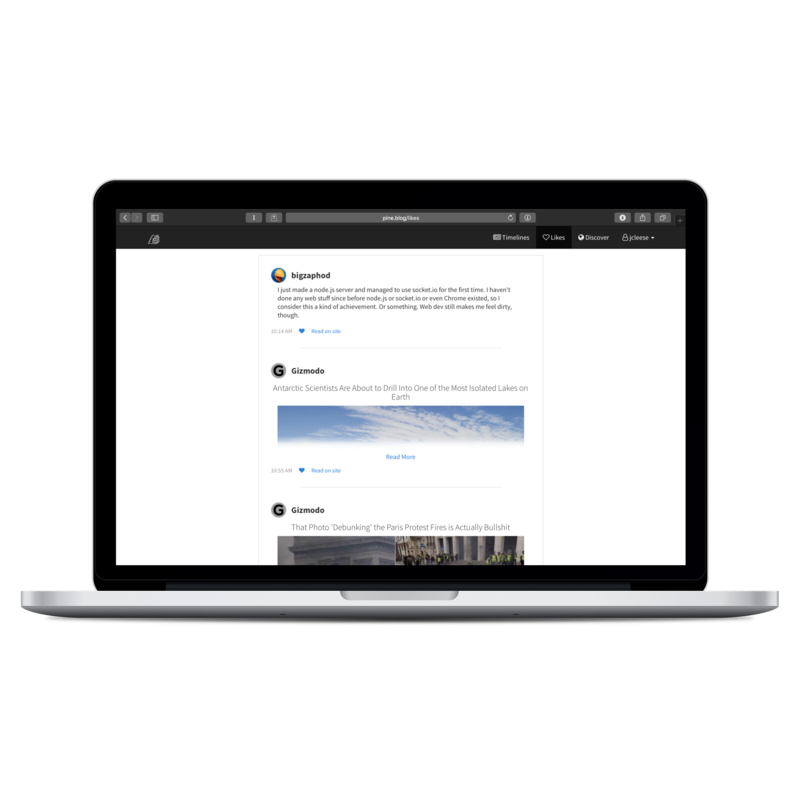 If you're building a feed reader, or other blogging service don't waste your time crawling the internet looking for feeds and categorizing them; let Pine do it for you. API trial access. The Pine API is open to the public. If you want to see if the Pine API is right for your business, check out the documentation, and get started with testing out Pine's search results for yourself. If you decide to use the API in your production software, you'll want to upgrade to a premium subscription to avoid having your requests throttled. 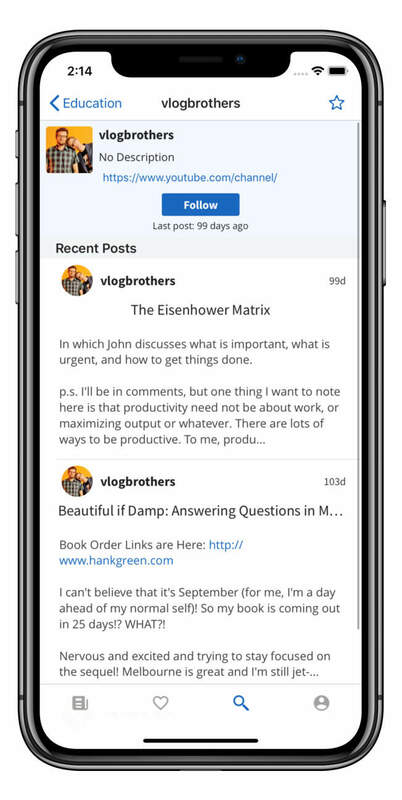 No matter what kind of sites you follow from News sites, to blogs, to new-style microblogs and photoblogs, they all look great in Pine! Whether its a photo, a link, or a full-length post, it looks great in Pine. Search for new sites from an ever-growing index of great blogs, microblogs, and photoblogs. If you can't find what you're looking for you can always add it directly via a URL. Browse recent posts from a site and recommend your favorites to other Pine users! Follow almost any site on the web including YouTube Channels, Mastodon Users, and so much more! 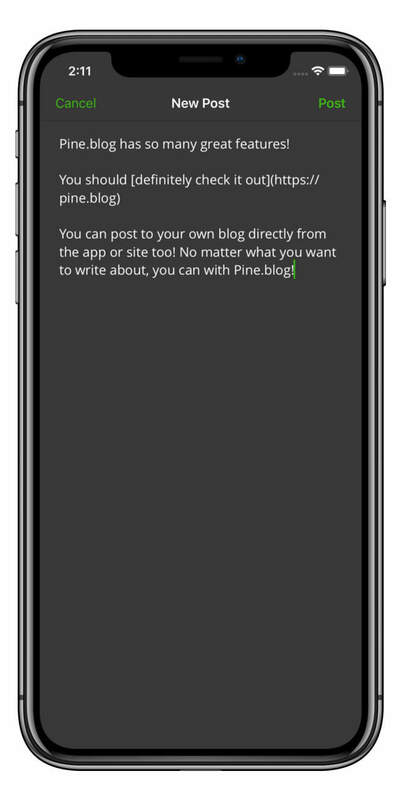 If you have a Wordpress blog, you can post to your site from Pine! Use Pine from anywhere, on any device! Take Pine's fresh, clean timeline anywhere! See your likes, the sites you follow, browse the directory, and so much more from your browser!